Alanna Felton is a senior and the Editor-in-Chief of the journalism staff. 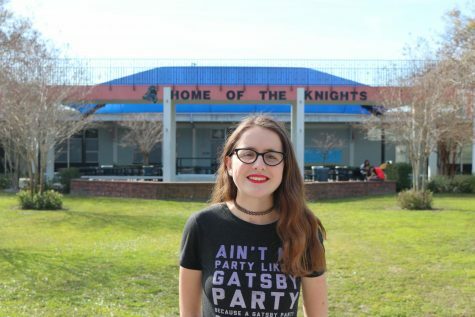 She is also president and founder of the RHS Young Writers’ Club and an officer of Rho Kappa History Honor Society. Alanna enjoys reading, writing and memorizing bizarre historical anecdotes in her spare time.